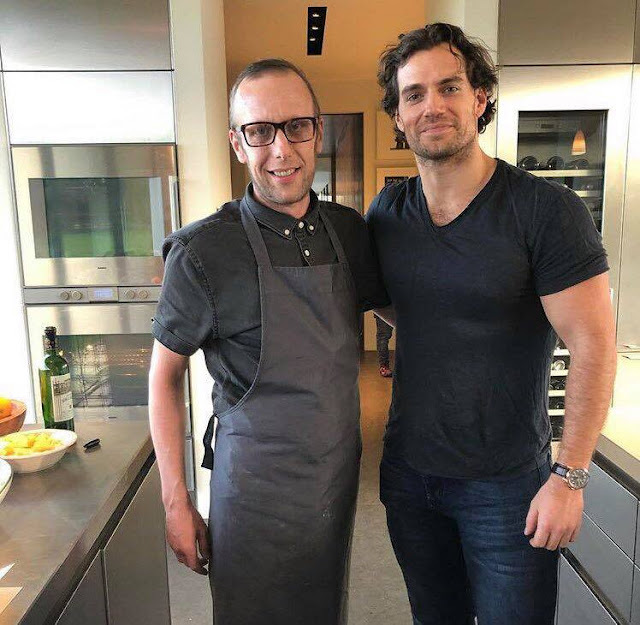 Awww...lovely Henry, he looks amazing!! I hope all is going well, can't wait for more Witcher updates! On the other hand Henry is looking so cute :) love his curls! Bellisimo Henry. Gentlemen. I love you so so much.